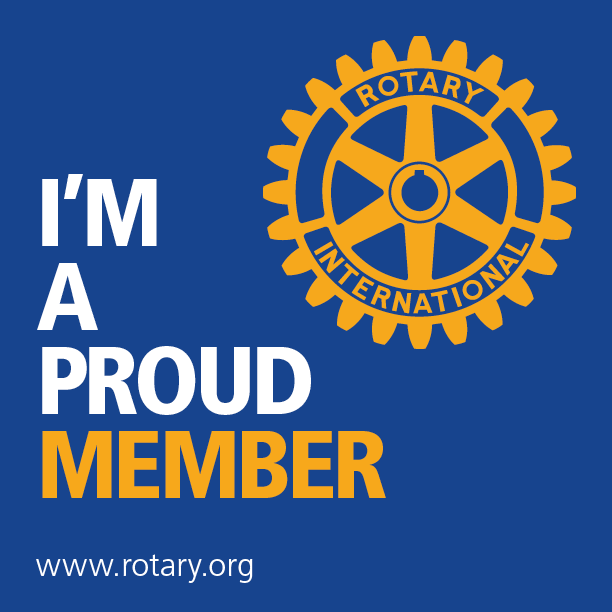 Rotary is a service organization with a motto of “Service Above Self”. Our 1.2 million-member organization started with the vision of one man—Paul P. Harris. The Chicago attorney formed one of the world’s first service organizations, the Rotary Club of Chicago, on 23 February 1905 as a place where professionals with diverse backgrounds could exchange ideas and form meaningful, lifelong friendships. Rotary’s name came from the group’s early practice of rotating meetings among the offices of each member. The Rotary Club of Norwin was chartered as the Rotary Club of Irwin on May 3, 1963, over 50 years ago. The club has been active since that time and has embraced service to community, country and the world. Norwin is a name given to a collection of three communities in our area: North Huntingdon, Irwin, and North Irwin. The name came from our school district serving the same area. To learn more about the history of Rotary, visit www.rotary.com. Check out more pictures of our Rotary fun on our Facebook page! We have our own programs & projects and we also partner with other organizations. This list consists of past projects as well as current ones. Fundraising: Cheryl Campbell, Bill McCabe, Brenda Kacvinsky, Gary Dinsel.